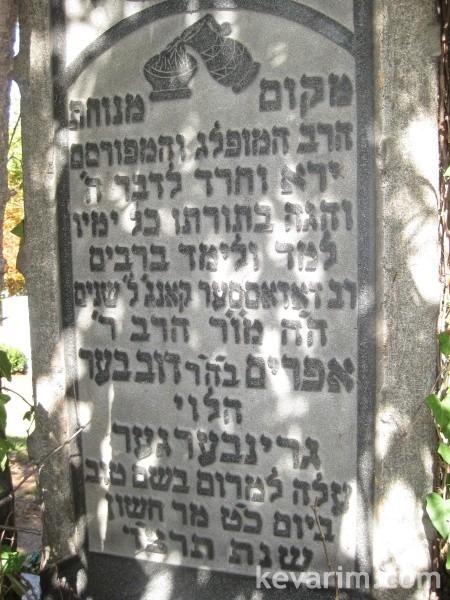 There is some sort of name regarding where he was Rav but I cant make out the name, any idea? It seems like Odesser Cong. It seems it was at 106 Forsyth Street.